Have no doubt: The impacts of this ‘war’ are real, and they challenge farmers in the developing and developed countries around the world. For many African farmers, 2017 will go down as one of the most challenging to raise a crop – devastating drought conditions, political uncertainty, lingering crop disease challenges, and then the fateful march of the fall armyworm across the continent, decimating crops and hopes. With reports of swarms of armyworm insects marching across Africa, 2018 appears no better, threatening a continent-wide food crisis. And farmers rarely suffer alone. When the world’s breadbaskets don’t produce, people go hungry. They hurt in other ways as well. Gilbert is convinced that Kenya’s recent political turmoil, with its violent protests and cancelled presidential election, was due at least in part to food insecurity. 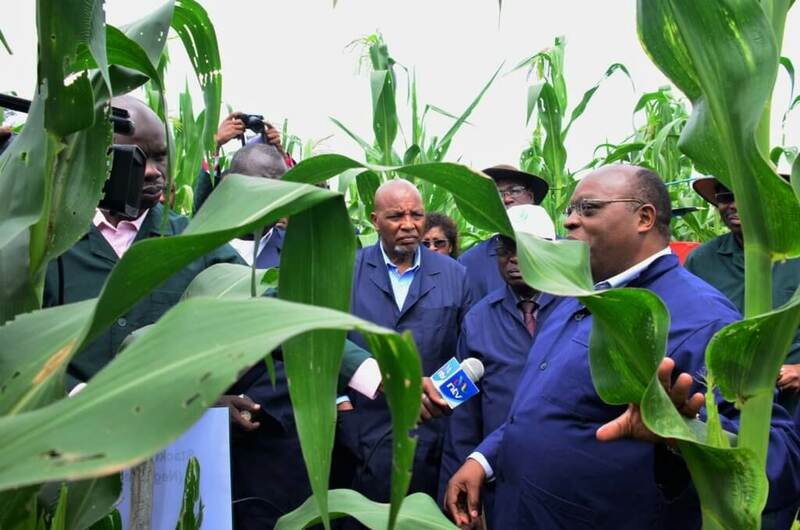 An even greater concern in Kenya is the reality that university students are threatening to stop taking biotechnology classes because they fear the ongoing government delays on the approval of GE crops will make them unemployable in their own country. You have to wonder: Did things have to be this way? What if these African farmers had access to crop technology tools that would offer some level of risk management to the challenges Mother Nature throws at them. 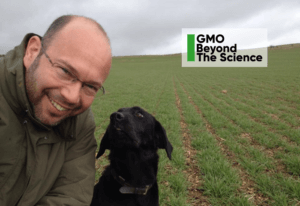 Why the delays in deploying advanced biotechnology solutions to agriculture? 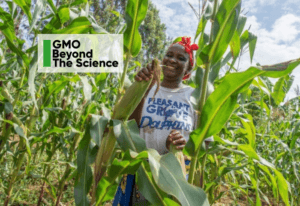 This series – Beyond the Science III – is the third Genetic Literacy Project special report on the challenges facing modern farming around the world. We will be the first to admit that crop technology tools alone – genetic engineering today and the new breeding techniques, including CRISPR gene editing of tomorrow – are no salvation for the challenges faced by Gilbert and farmers around the world. Technology cannot defeat Mother Nature: Some years are just incredibly challenging for agriculture. But these technologies have the potential to make the worst seasons a little less awful and to turn good seasons into great ones, especially as we grapple with climate change and other problems. The greater question; Why is access to these technologies being delayed? Is there something we can do to support and help clear the path forward for acceptance and access? Non-adoption of these biotechnologies is often politicized and driven by the special interests of advocacy groups to the detriment of the farmers in the developing world like Gilbert. However, the negative impact is broader than Africa and the rest of the developing world. 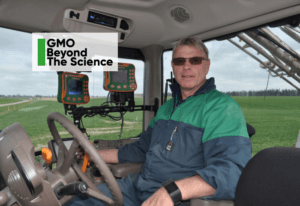 Farmers in the developed world are experiencing their own push back regarding access and the crop protection tools that are necessary to help them meet not only the production but the environmental sustainability goals that support a global population. Much of the anti-technology activism can be traced back to Greenpeace and other environmental groups with roots in the anti-corporate and anti-globalization movements over the past 40 years. A more recent twist is the involvement of alternative industries, most specifically organic food marketers, which have become a force over the past two decades. 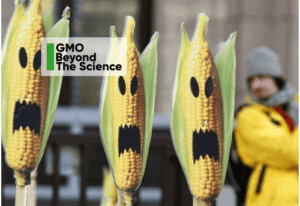 Their campaigns to build market share by vilifying conventional agriculture and GE crops specifically has created a rising tide of negative consumer opinion, concern and outright fear. The combining forces of advocacy groups with the more radical elements of the organic products industry, along with the emergence of social media to amplify a minority message, has put conventional farming and the food industry on defensive. As in all successful “campaigns”, it is imperative that you define yourself before someone else defines who and what you are. When that happens, you spend much of your time and energy in defensive mode, attempting to answer, correct and inform. 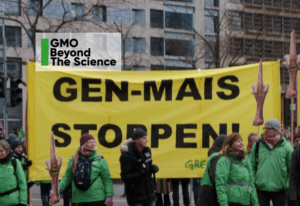 In the case of agricultural technology, the activists, most of them safely ensconced in the developed economies of Europe and North America, gained advantage by raising questions about the long-term environmental and human health impact of GE technology. They even coined the term “GMO” – genetically modified organism – which is rejected by the science community as an absurd term. GE is not an organism or an end product. It is a precise breeding process. As with any new technology, the very ‘newness’ of the process and the complexity of understanding how genetics works can be used to raise questions and potentially, concerns. Genetically engineered food, despite the scientific consensus regarding its safety, has long been challenged with a concern enflamed by advocacy groups and embraced by confused consumers to the point that some people are demanding that GE ingredients be removed from food products. 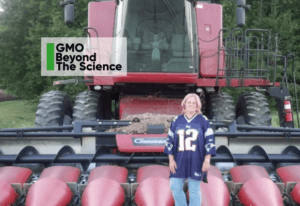 The fact that some food manufacturers are ignoring the safety and sustainability consensus of mainstream scientists and instead removing those ingredients or adding “Non-GMO” labels– unintentionally or not – encourages these unfounded fears. The growing power and spread of the internet has proved to be another powerful tool in the conflation of fact and fiction regarding the tools of agricultural technology. Multiple studies of human behavior note that our knowledge and comfort regarding technology is driven by popular discourse, specifically, the information we receive from family and friends – and those people we find on the web that we perceive have similar values; in other words, the people and message delivery we ‘trust’. The message delivered is important, but it is the messenger that brings credibility to what is being shared. Social media allows for the rapid delivery of information, or disinformation, to a global audience. Blogs, Facebook and platforms like WhatsApp have become a major source of ‘news’ and information for internet users. Recent studies by the Pew Research Center found that two-thirds of Americans get at least some of their news on social media, and two-in-ten, mostly millennials and younger teens, get their news exclusively from the web. Globally, the growth of social media has led to a public discourse regarding how best to decipher what is the “truth” and what is “fake news”. For example, the Chinese public remains very uncertain regarding the safety of biotechnology. Why? The government has enthusiastically embraced biotechnology – China spends more money on government-backed biomedicine and agricultural biotechnology research than any other country in the world. But the public, often lobbied by anti-GMO home-grown environmental activists who mobilize on social media, remains wary. Chinese-based on-line forums such as WeChat have been used successfully to spread false information about the technology. As a result, China does not permit the planting of any genetically-engineered varieties of staple food crops, although it is one of the world’s largest importers of GE crops for animal and human consumption. Africa is in the habit of looking to Europe for political leadership and economic opportunity and is heavily dependent on them as a trading partner. The November 2012 release of the controversial Séralini study that claimed to find a link between genetically engineered food and tumors in rats, provided political cover to the Kenyan government and its call for an immediate ban on GE crops – for cultivation and importation. Although immediately and widely debunked by renowned scientists around the world, the rapid spread of pictures on social media of rats supposedly turned lumpy by cancer caused by GMOs, much of it sourced from a number of European activists whose ideology conflicts with agricultural biotechnology, effectively smeared a tool many African farmers were hoping to access to sustainably increase their productivity and fight the many challenges nature was putting in their way. In the United States, the recent “Right to Know” GE labeling campaign used social media as an empowering tool that continually challenged consumers to question the safety of food with GE ingredients, telling them that they have a ‘right to know’. But know what? As I noted, genetic engineering is not a product but a breeding process. Vani Hari, the self-named, US-based “Food Babe” successfully used social media and a scathing anti-technology ideology to build a personal career as an influential figure in public health (with no professional training) by raising concerns and as the New York Times described it “Taking on the Food Industry, One Blog Post at a Time”. The political, ethical and social justice implications of this complex, agenda-driven environmental, anti-technology movement is having a real-time impact on the tools that are available for farmers and food available for consumers today. Africa, which missed the Green Revolution, is the only continent with more malnourished people compared to three decades ago. As that population continues to explode and the emerging threat of climate change continues to grow, Africa’s farmers need access to tools that will lead to increased production, more economic activity and better food security. 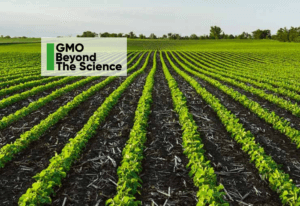 In the developed world, in the EU, US and Canada specifically, the anti-technology fight directed against long-established crop protection products such as the herbicides glyphosate and dicamba, have a direct impact for soil health and food availability. Without access to glyphosate, which is a mild toxicant found safe by the EPA, Health Canada and the European Food Safety Authority among dozens of regulatory agencies, farmers would be required to return to alternative chemicals that are more toxic and stay in the soil longer. 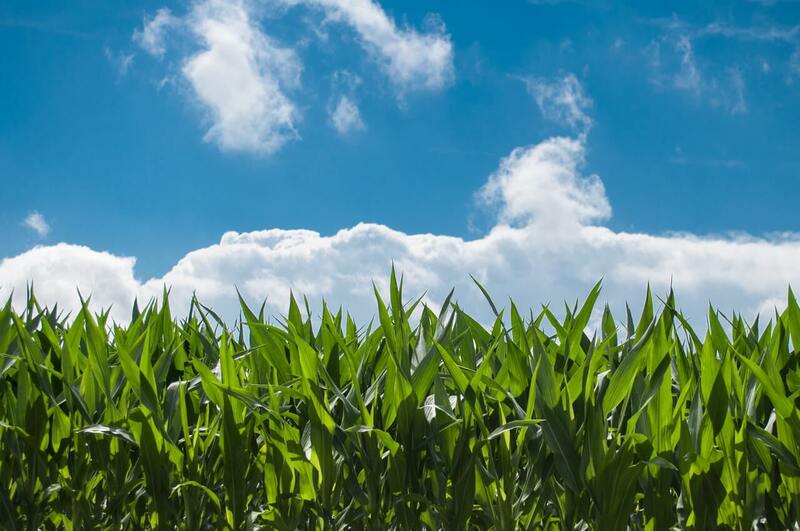 The need for tillage would increase, disrupting the sustainable agronomic practices that have been curbing soil erosion, resulting in the release of greenhouse gases. Food prices would most likely increase as output-per-acre is reduced due to more crop weed competition. This all comes at a time when farmers are being asked to produce more on less land, using fewer resources. 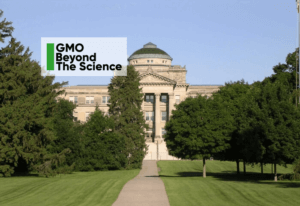 The purpose of the Beyond Science III project is focused on helping consumers and the social scientists they trust for information understand the ethics, politics and social justice implications when access to new agricultural technologies are stymied by anti-development activists. 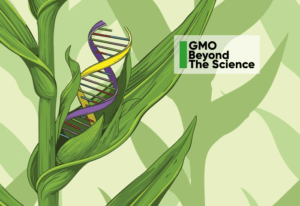 As research is accelerated and new tools – including CRISPR gene editing and other new breeding techniques – become available with the promise of increasing productivity, lowering cost of production, providing attributable human health benefits and protecting our environment, it is imperative that we provide information to the public that is trusted and connects with values that are important to them. By using the voices, personal experience and perspective of respected social scientists and global farmers to answer questions and advance the narrative that next generation agricultural technology offers safe options to increase food security, we will build a more informed global consumer population. 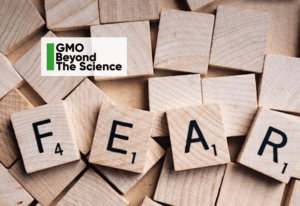 The informed, confident public is the driver needed to build confidence among policy makers, opinion leaders and governments, supporting them as they make science-based decisions about the authorization and regulatory approval of products of agricultural biotechnology. It is our hope that this increased confidence will ultimately shift the global narrative, leading to more functional regulatory systems and reduce real and potential challenges to these new technologies. I now say that the world has the technology – either available or well advanced in the research pipeline – to feed on a sustainable basis a population of 10 billion people. The more pertinent question today is whether farmers and ranchers will be permitted to use this new technology. While the affluent nations can certainly afford to adopt ultra-low-risk positions and pay more for food produced by the so-called “organic” methods, the one billion chronically undernourished people of the low income, food-deficit nations cannot. 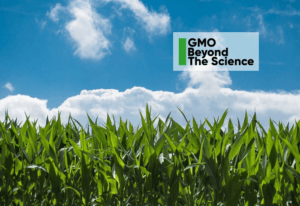 We look forward to sharing the stories and perspectives of the Beyond Science III authors, based on their personal experience as a farmer, science writer, professor, Minister of Agriculture and registered dietician and nutritionist. What will it take to get Gilbert in Kenya and farmers around the world “off the brink”, getting these new tools of agricultural technology into their hands with a reasonable “license to operate” to exploit this new technology for the greater good? 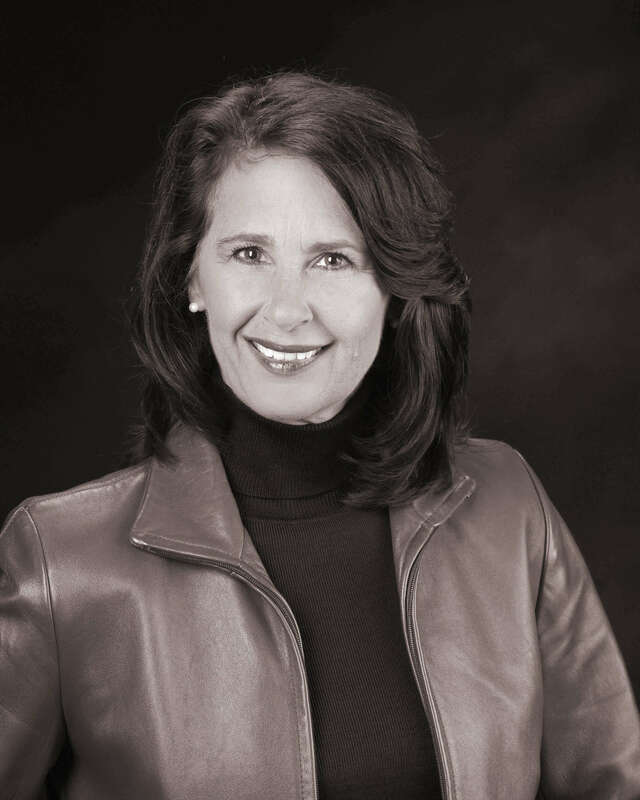 Mary Boote serves as the Chief Executive Officer of the Global Farmer Network. Raised on a Northwest Iowa dairy, pork, corn and soybean family farm, she had the privilege of serving as agriculture adviser to Iowa Governor Terry Branstad and has been recognized by Scientific American Worldview as one of the Worldview 100: Global Industry’s top 100 Visionaries and Leaders in Biotechnology. 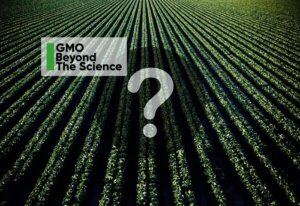 The Genetic Literacy Project is a 501(c)(3) non profit dedicated to helping the public, journalists, policy makers and scientists better communicate the advances and ethical and technological challenges ushered in by the biotechnology and genetics revolution addressing both human genetics and food and farming. We are one of two websites overseen by the Science Literacy Project; our sister site, the Epigenetics Literacy Project, addresses the challenges surrounding emerging data-rich technologies.